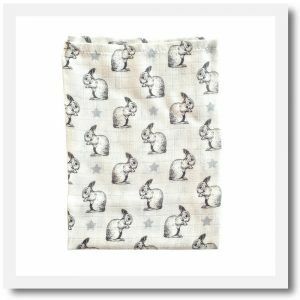 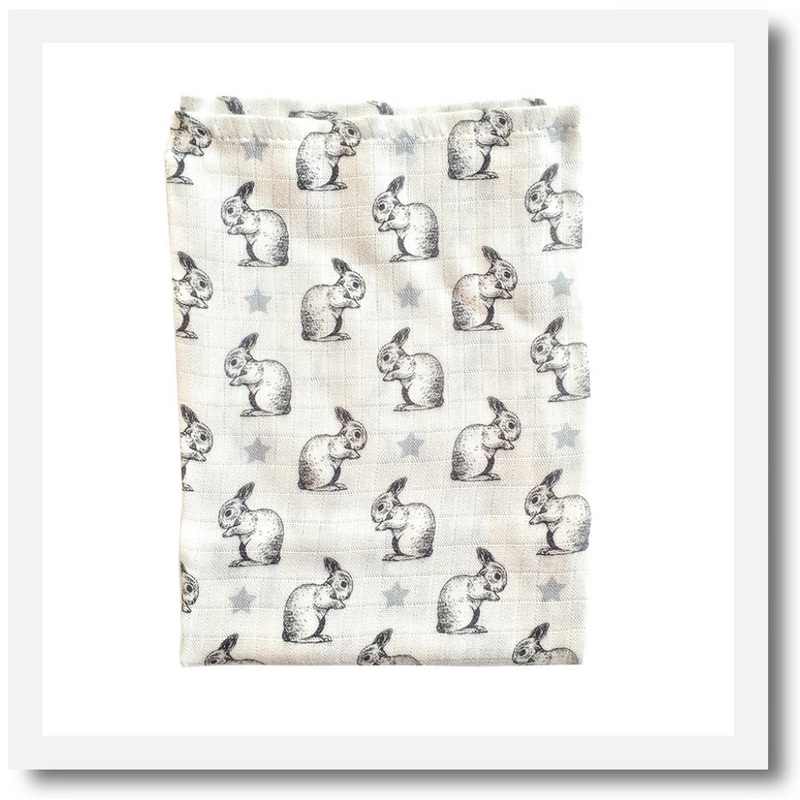 When we saw these Rabbit Swaddles from Brikivroomvroom we just couldn’t resist! 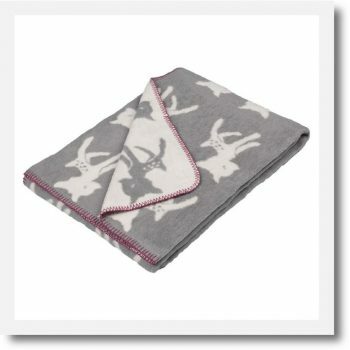 They are also available in a delightful Bear design too. 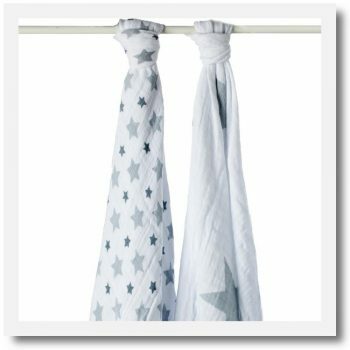 Made from 100% Bamboo fibre, it’s the softest and silkiest muslin there is. 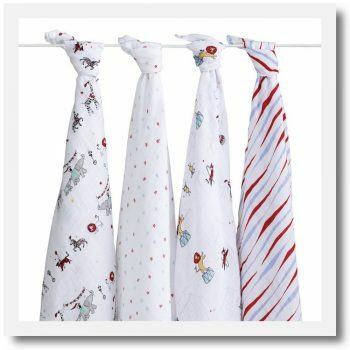 Safe and comforting for babies these swaddles have anti-bacterial and anti-allergic properties.